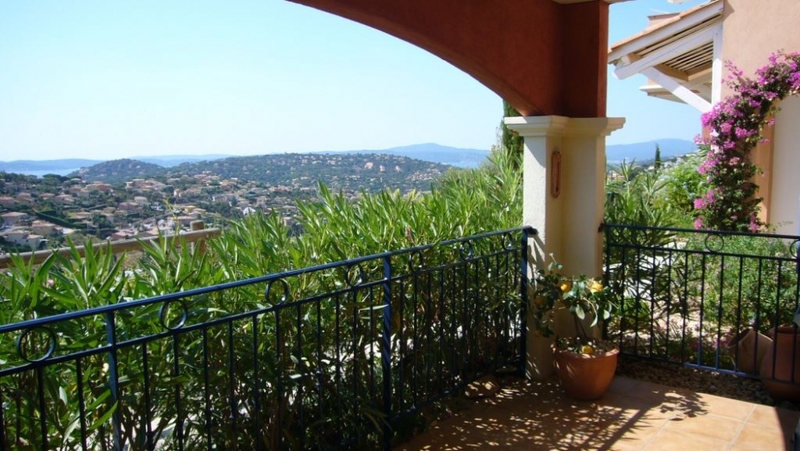 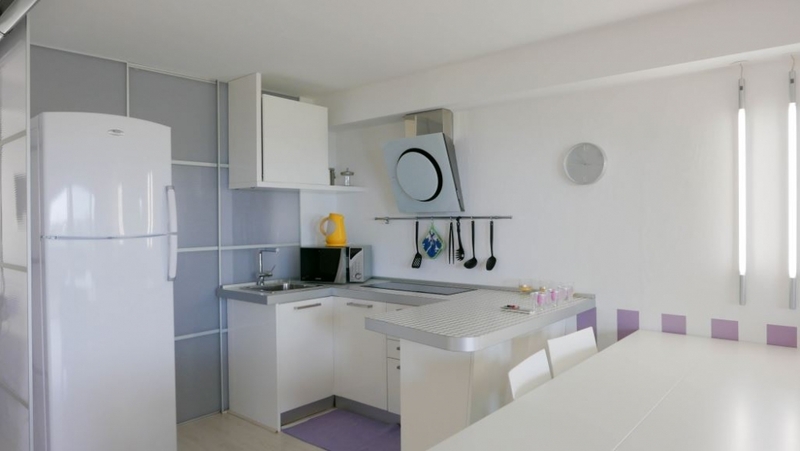 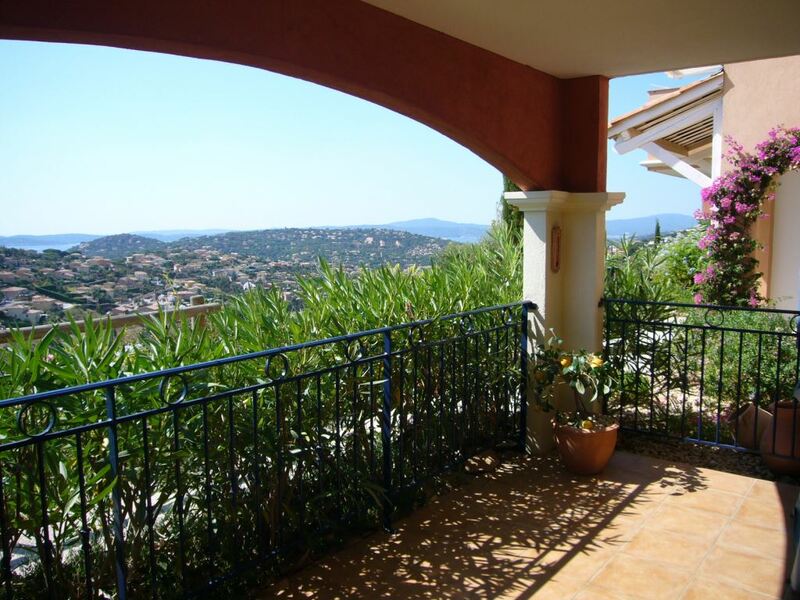 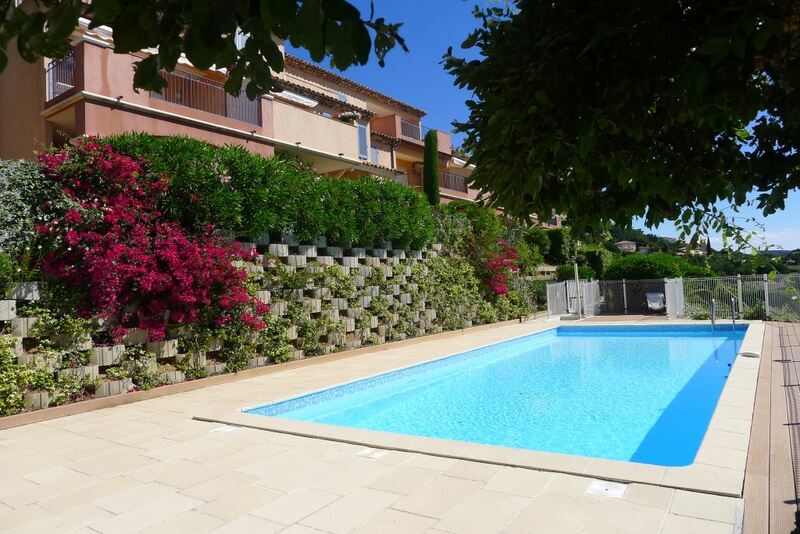 This lovely three bed apartment is located in a small residence within the Sainte Maxime Golf Resort. 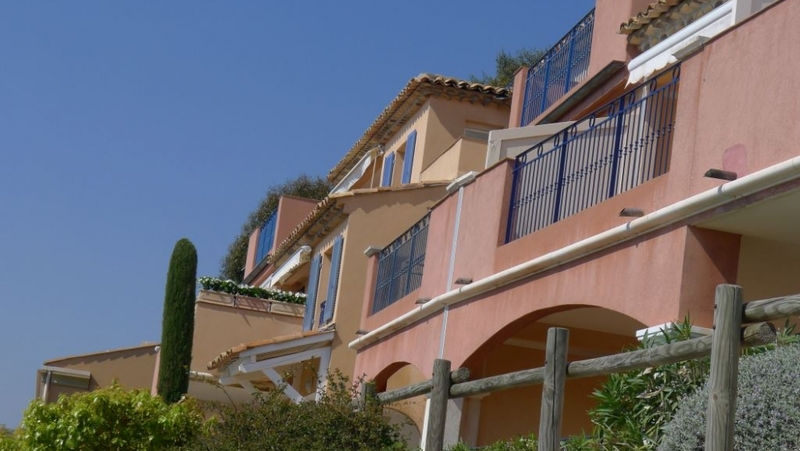 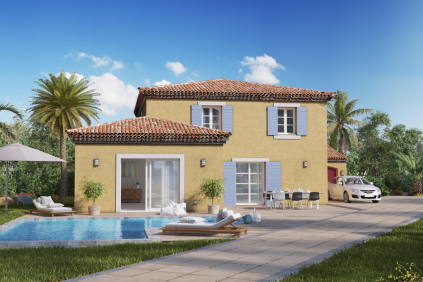 It's a small community of only 38 frontline golf apartments surrounded by a garden and sharing a beautiful communal pool. 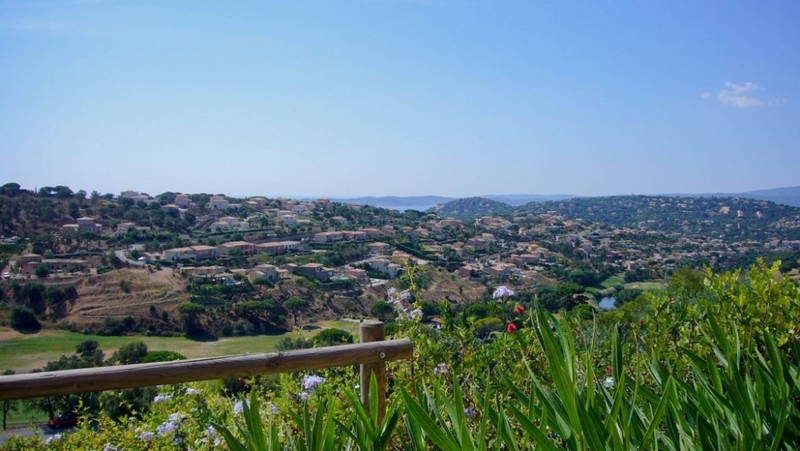 The apartment is in a very good condition and offers three bedrooms and two bathrooms, the bright living with open plan kitchen gives out onto the spacious terrace where you can enjoy stunning panoramic views of the golfcourse and the Mediterranean sea. 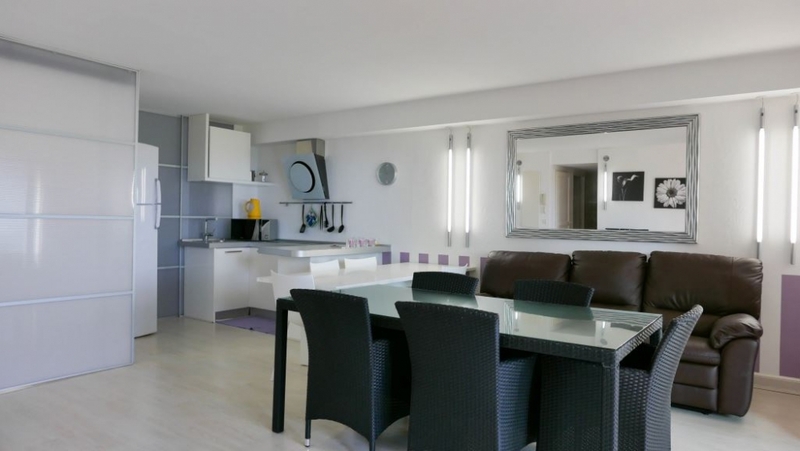 The apartment is sold with a private garage. 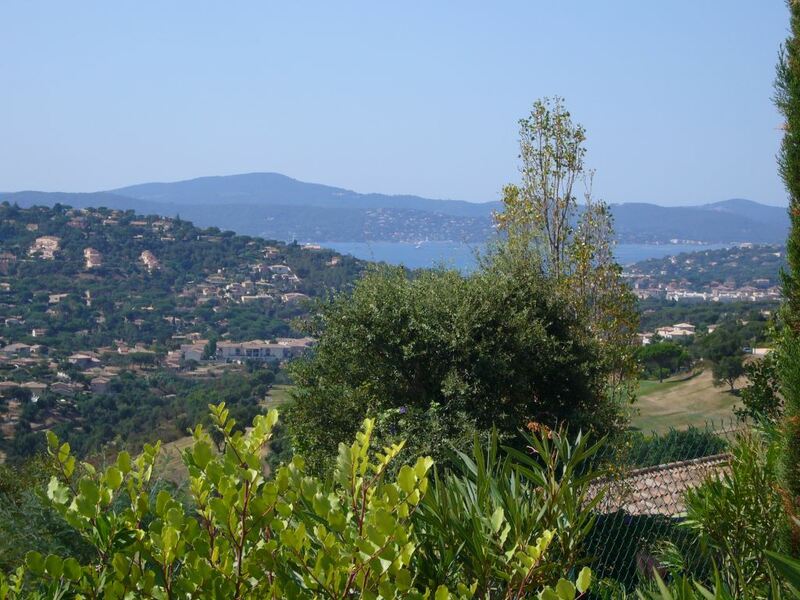 The Sainte Maxime Golf Resort features a beautiful 18-holes golf course. 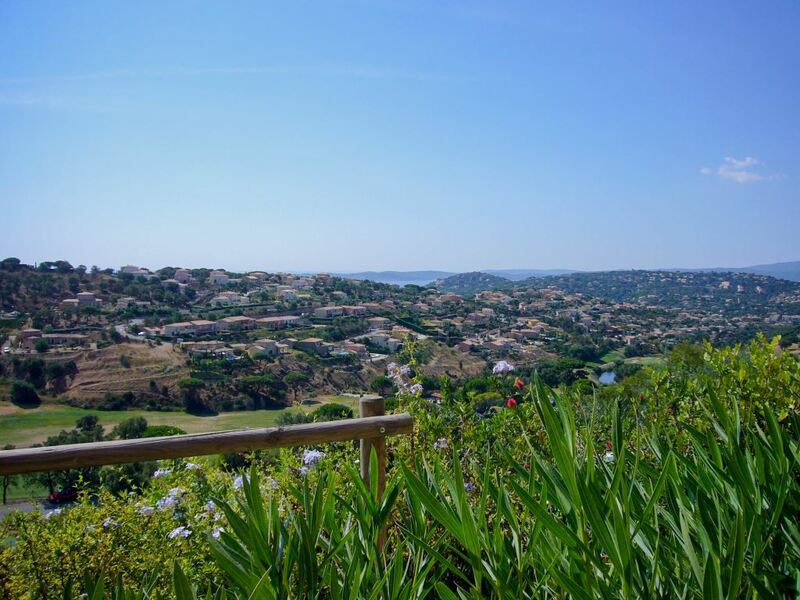 Also you can enjoy a lovely lunch on the clubhouse terrace whilst enjoying stunning views of the surroundings. 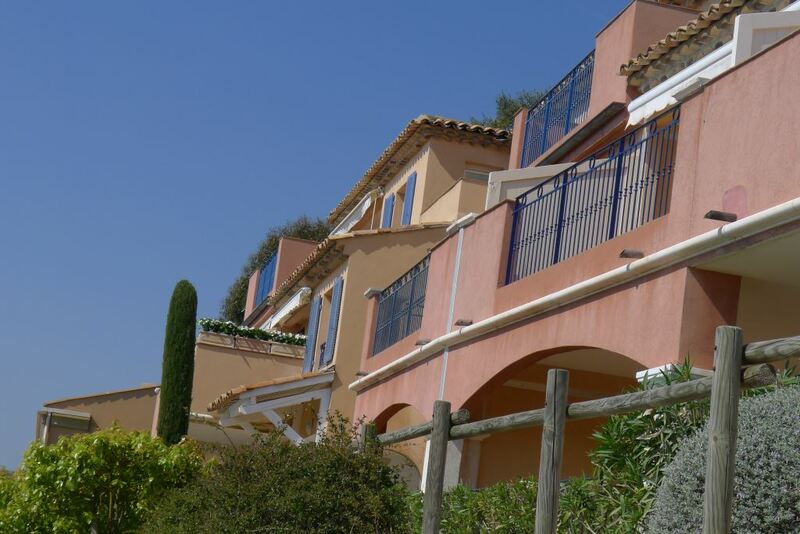 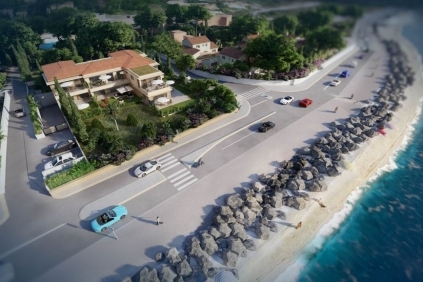 The lovely sandy beaches of la Nartelle are just a few minutes from your doorstep. 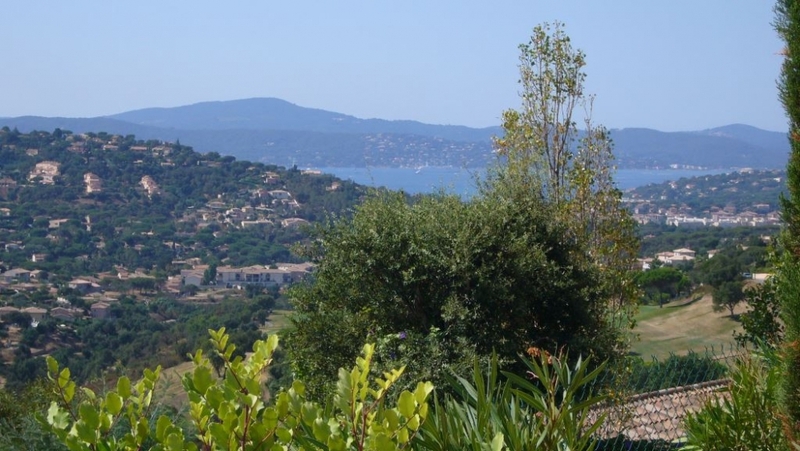 The lively town centre of Sainte Maxime with its many shops and restaurants are a 5 min drive away.